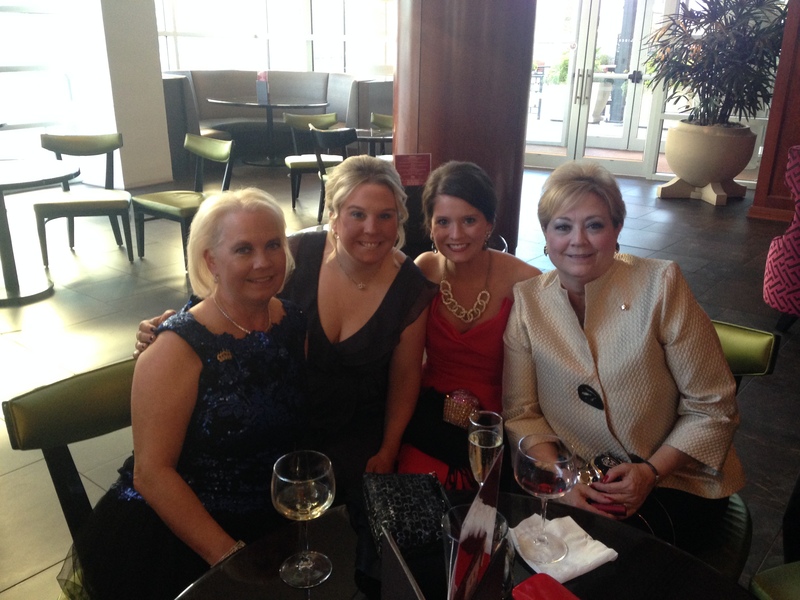 Why did you join the Junior League? 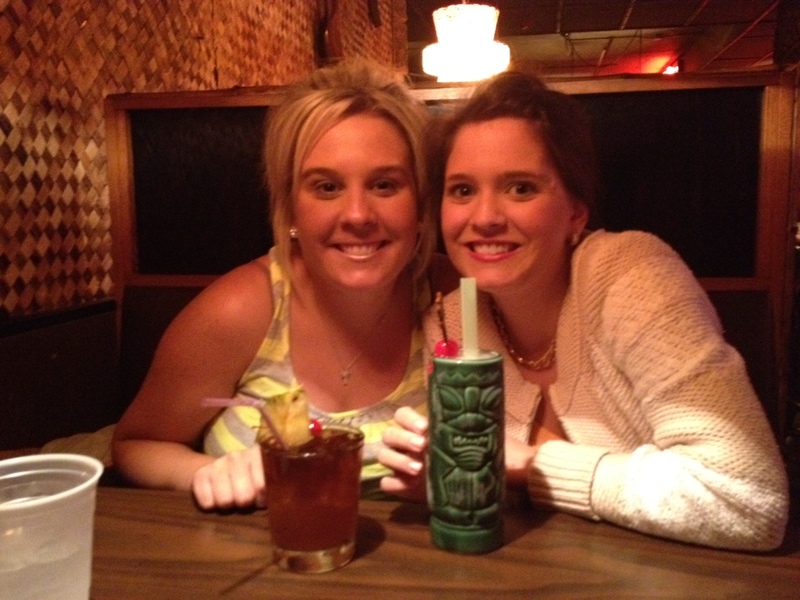 I joined the JLO to meet new people and to become more involved in Omaha. Tell us about your family? Husband (Michael Stillmock). My parents (Fred and Marianne) and my sister Kathryn Anderson (who is in the JLO) all live in Omaha. I am an aunt to the three cutest little boys! 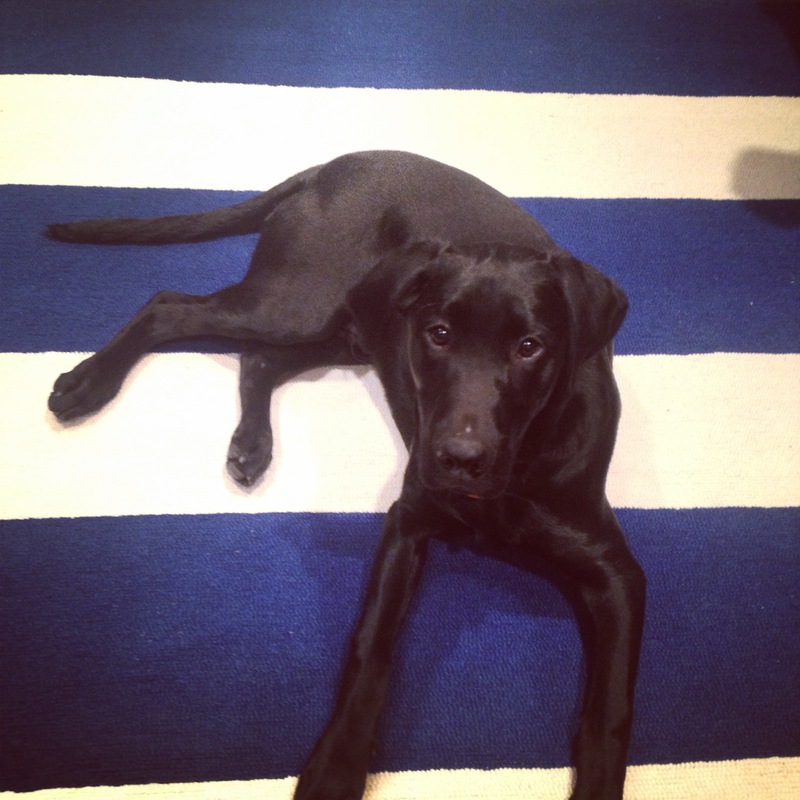 Pets: 7 month old black lab named Bismark. Job/Business: Sr. Manager, Employee Development at First National Bank. I have worked in Human Resources at First National Bank for just over three years. Some of my responsibilities include managing the Corporate Internship Program, the Management Trainee Program and the bank’s emerging professionals group. I love being on Project Hope Pack because the committee is so fun and I love getting to meet new people at the project shifts. The impact the backpacks have on the community is unbelievable and makes being on this committee a truly unique experience. We like eating at Baxters, Pitch, La Casa, M’s Pub. I am the chair of Joslyn’s Young Art Patrons, I am the Vice President of Week of Show for the Lauritzen Gardens Antique Show, I am also helping with the silent auction for the Omaha Zoo Foundation’s 2015 Rock and Roar Zoofari. I like country music – my favorites are Miranda Lambert, Taylor Swift, The Band Perry, Lady Antebellum. 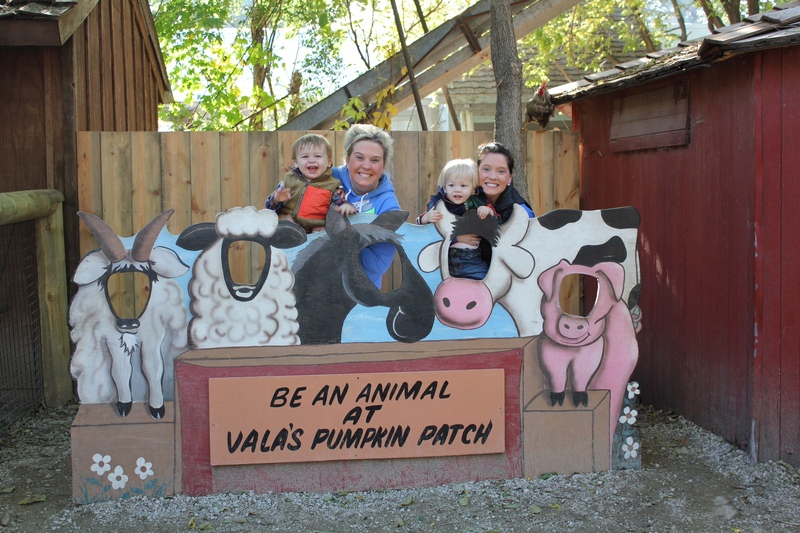 Because I work at the bank, we get Federal Holidays off – so I like to spend my Columbus or Veterans Day at the Zoo or the Pumpkin Patch with my sister and nephews. I love all movies!! My all-time favorite movie is First Wives Club with Goldie Hawn, Bette Midler and Diane Keaton. It is opening on Broadway this spring. I love to get into a good series. Some of my favorites are: Law and Order, 24, the Blacklist, Dexter, Breaking Bad, anything on TLC ;). My guilty pleasure shows right now are Donut Showdown (weird I know but the donuts always look amazing), Married at First Sight and Guy’s Grocery Games. Fun Fact: my mom, sister and I saw Guy when he came to Council Bluffs a couple years ago. I was picked in the audience to ask a question. I asked him a question about cooking for kids. My 92 year old Grandpa is a magician and was the magician alongside Ventriloquist Johnny Carson long before Johnny Carson was famous. I was struck by lightning when I was a baby (my mom was holding me and we were both struck). I took cooking classes at Metro when I was home from KU over the summers. I believe everything happens for a reason and stick true to that.